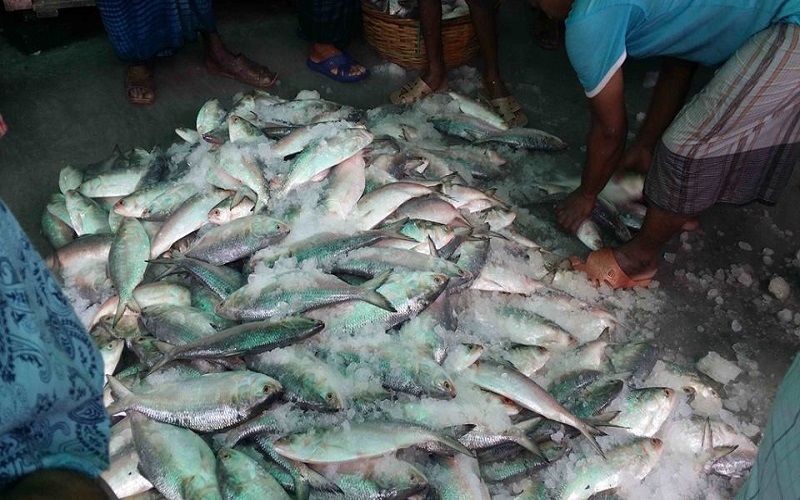 Consiglieri Private Limited is conducting the Rapid Market System Analysis (RMSA) of Hilsa Market System in Southern part of Bangladesh. The study is primarily focused on Hilsa extractors and their households from 26 upazilas of 9 districts. This is a part of the USAID Project “Enhanced Coastal Fisheries (ECOFISH) Project.